MemeGen.link is an open source meme generator. 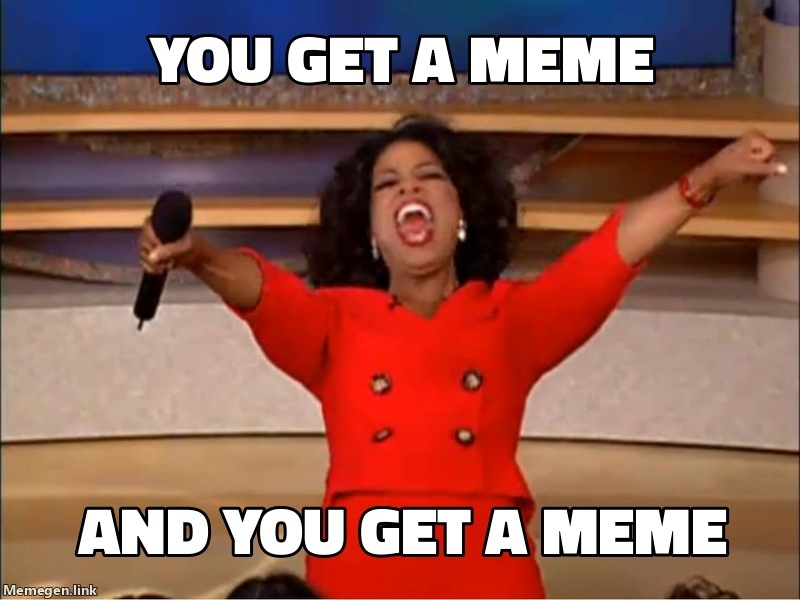 It renders meme images based on the requested URL. The site also provides an API to generate memes using Flask and Flask API. 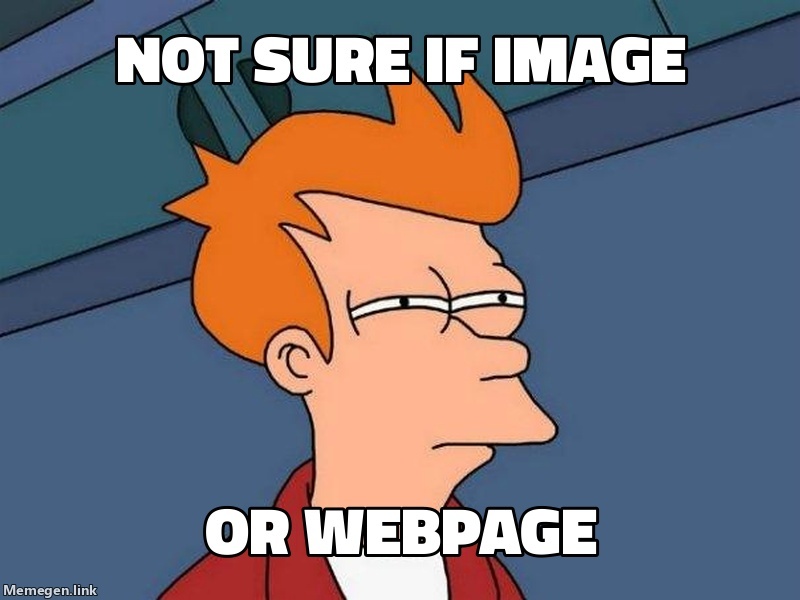 And while this works great for HTML rendered in the browser, direct images requests (like the meme image above) go untracked. My complete solution involves a bit of hack to return HTML instead of an image for clients that can handle it and the normal image for those that can't.